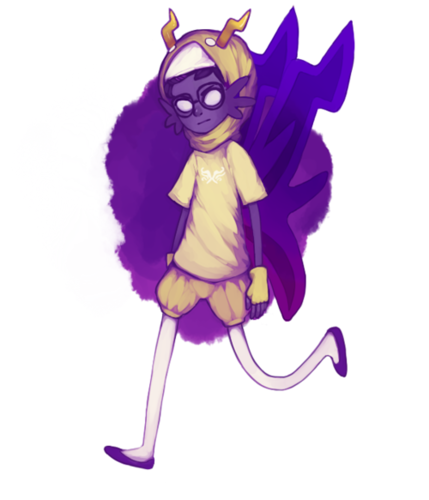 Eridan. . Wallpaper and background images in the Eridan Ampora club tagged: trolls ampora eridan. 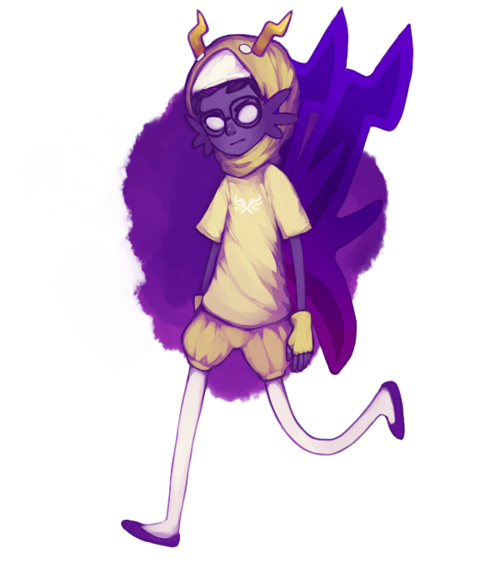 This Eridan Ampora fan art might contain 花束, 胸花, 波西, 香奈儿, 捧花, and 铭文. "My 心 is broke, but I have some glue." I wanna 爱情 him and tell him it will all be okay.